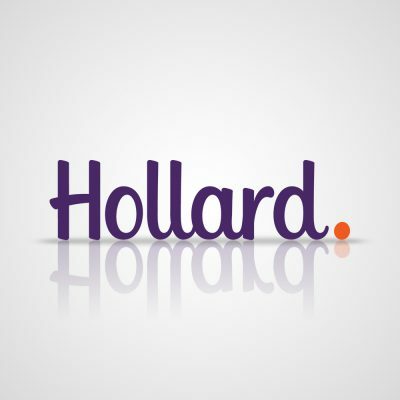 Twinsads.com is proud to have been part of the innovative Hollard Pay as You Drive Product. Introducing an innovative product and successfully driving sales within a saturated insurance market. 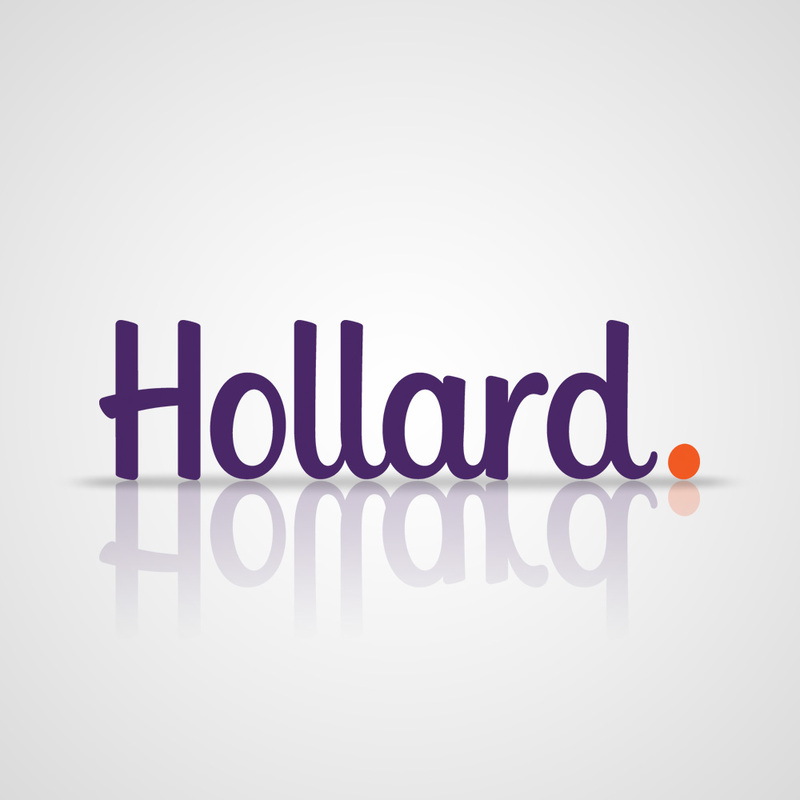 Based on this success Twinsads.com also generated leads and grew the brand of Hollard Motor Xtender. Still one of today’s extended warranty plans of choice.